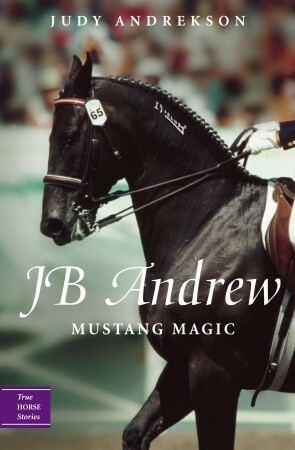 This was a very good book about a horse, his accomplishments, and the people who loved him. Judy Andrekson David Parkins - Tundra author Judy Andrekson grew up in Nova Scotia with a pen in one hand and a lead rope in the other. At the age of twenty, she moved to Alberta, where she could pursue her great love of horses, and there she found her dream job managing a thoroughbred racing/breeding farm. By her thirties, Judy had also begun to write seriously. Now she combines both of her passions in her new series for young readers, True Horse Stories. Judy also works as an educational assistant. She, her husband, John, and their daughter, Kate, live in Sherwood Park, Alberta, along with a constantly changing assortment of animals.